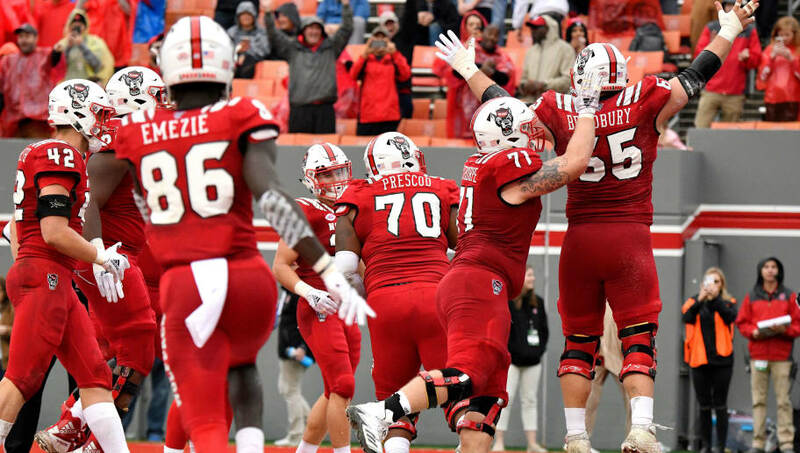 NC State may have one of the best quarterbacks in the nation in Ryan Finley, but I highly doubt that he will be enough to overcome the offensive and defensive prowess of a very strong Texas A&M team. Do not be surprised when the Wolf Pack have a tough time finding yards this bowl season. 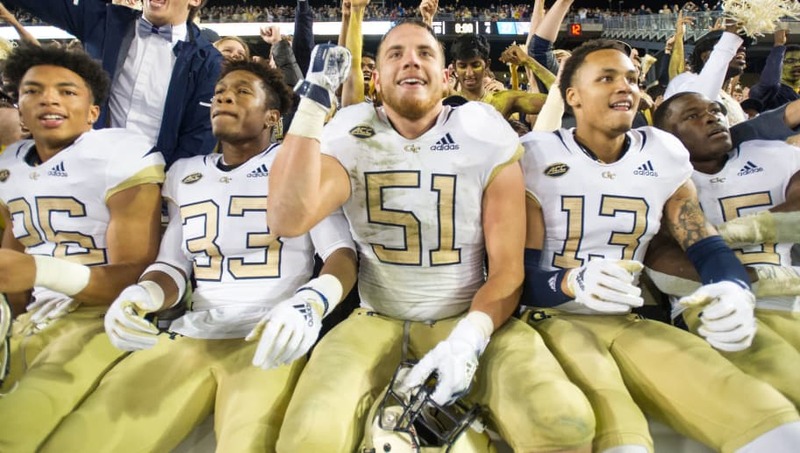 The Pittsburgh Panthers are one of the most under appreciated teams in college football, as people forget that they played in this year's ACC championship game. The Panthers will get their chance to show the nation what they got in this year's Hyundai Sun Bowl, where they will face off against Stanford. 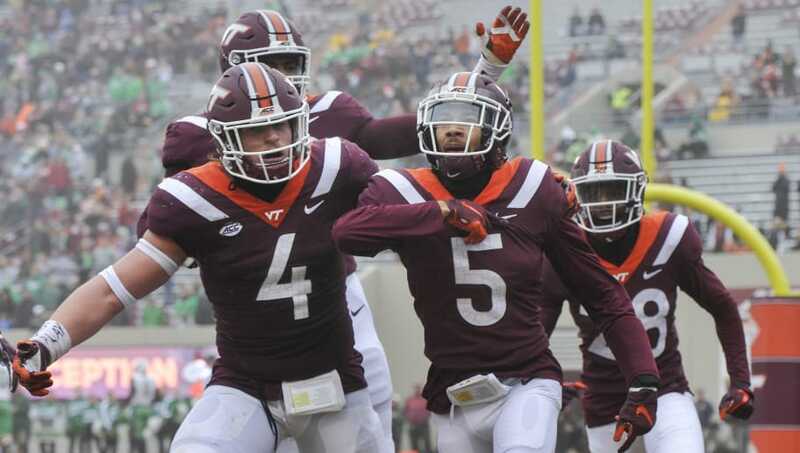 The Virginia Tech Hokies far from lived up to expectations this year, but unsurprisingly still managed to land themselves a spot in the Military Bowl. Their opponents, the Cincinnati Bearcats, will pose a real threat to the Hokies chances, as Cincinnati's tough defense will likely cause Tech quite a bit of trouble on game day. 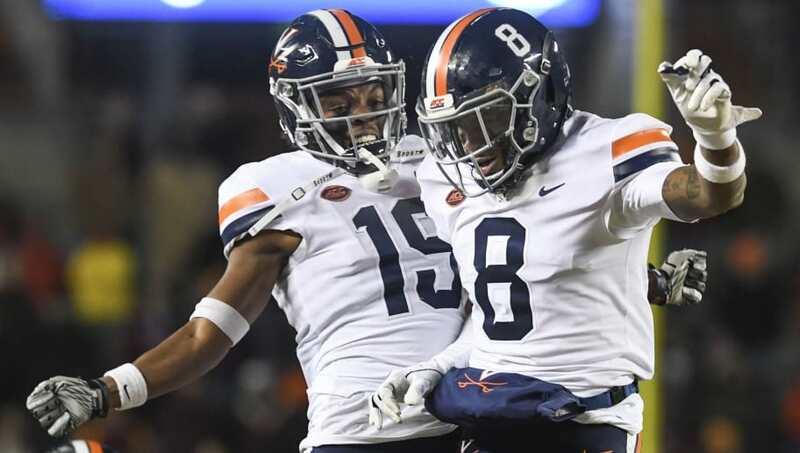 The University of Virginia Cavaliers have been up and down all season and have never been able to show consistency. Will the good Cavs or the bad Cavs show up against the South Carolina Gamecocks in this year's Belk Bowl? The truth is, nobody knows. 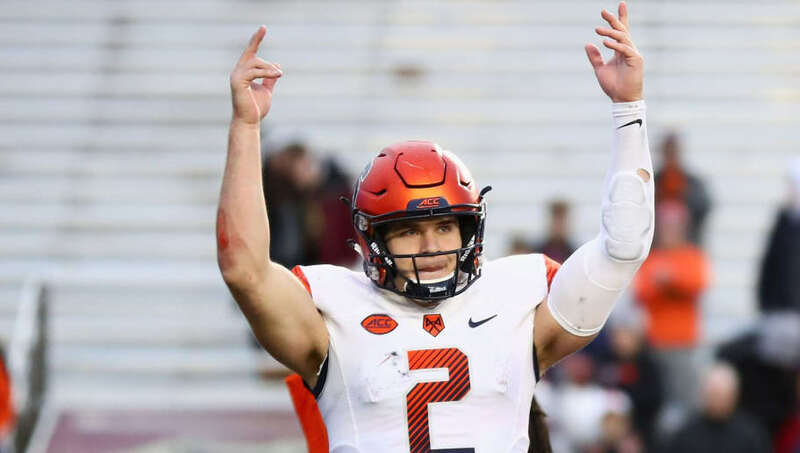 The Syracuse Orange have a tough task ahead of them, as they will have to face off against Heisman hopeful Will Grier and the West Virginia Mountaineers. Will the Orange be able to contain WVU's high-powered offense in the Camping World Bowl? It is too tough to tell, so fans will just have to wait and see. 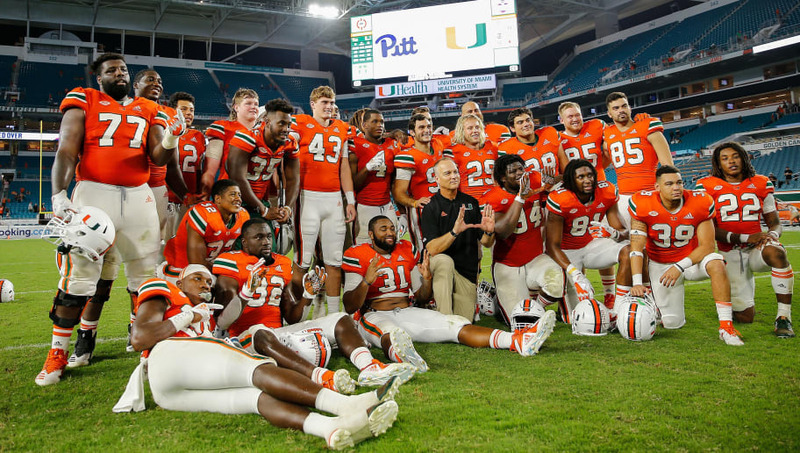 This season the Hurricanes went from being "the U" to plain old Miami. 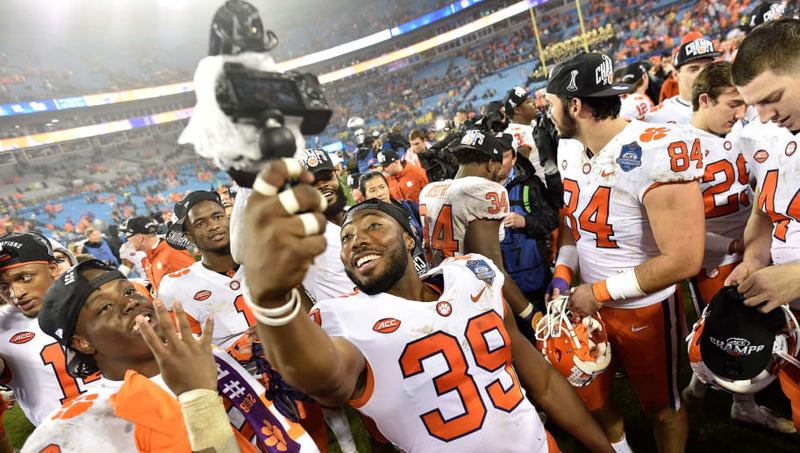 Having one of the worst records in the ACC, the once promising program failed to live up to expectations in 2018. This pattern will likely continue in the Pinstripe Bowl where they will have to face and likely get beaten by the Wisconsin Badgers. Duke is considered a basketball school for a reason . 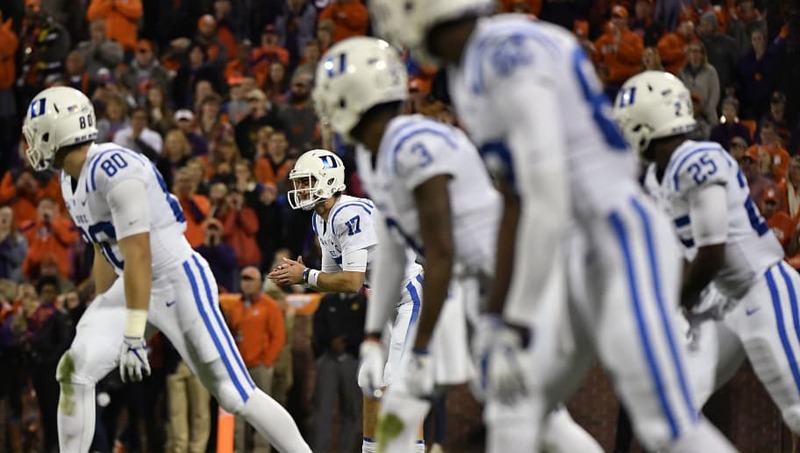 Their football program has been nothing but underwhelming and that will come to light this bowl season when the Blue Devils take on the Temple Owls in what likely will not be a close game at all. The Georgia Tech Yellow Jackets were one of the most underrated teams in college football this year, so don't be surprised when they end up winning against the Minnesota Golden Gophers by a fairly wide margin. They may not have the best record, but this Yellow Jackets team will certainly prove itself as a good program in the Quick Lane Bowl. Have you ever heard of the Jared Birmingham Bowl? No? Yeah, neither have I, but apparently that is where the Demon Deacons will be playing this postseason. 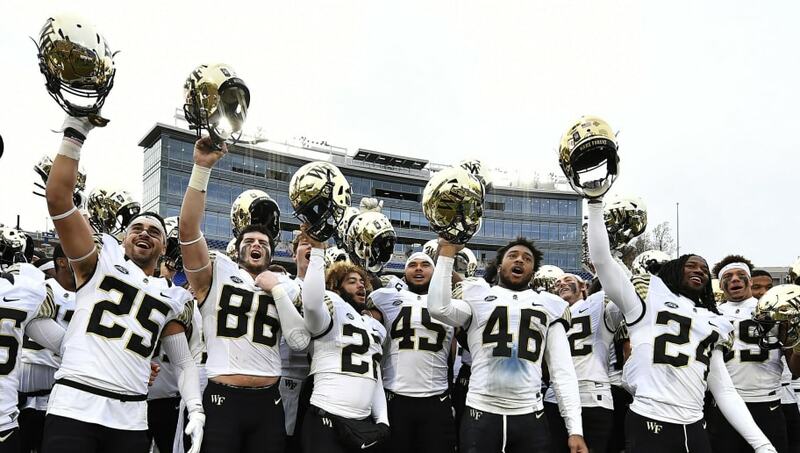 In the battle of two irrelevant teams, the Memphis Tigers will likely end up victorious as Wake Forest has been nothing but underwhelming all season. 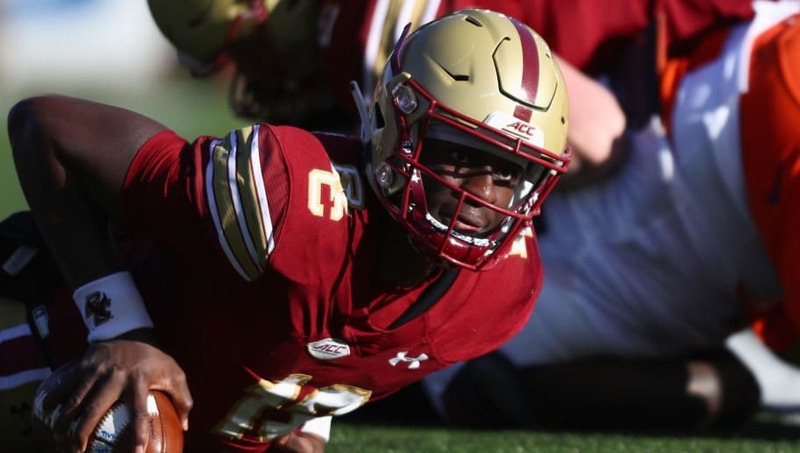 Believe it or not there was a point this season when Boston College was actually ranked, but that moment was gone just as fast as it came. BC will face off against Boise State this bowl season, in what should be a fairly close game between two mid-tier teams. 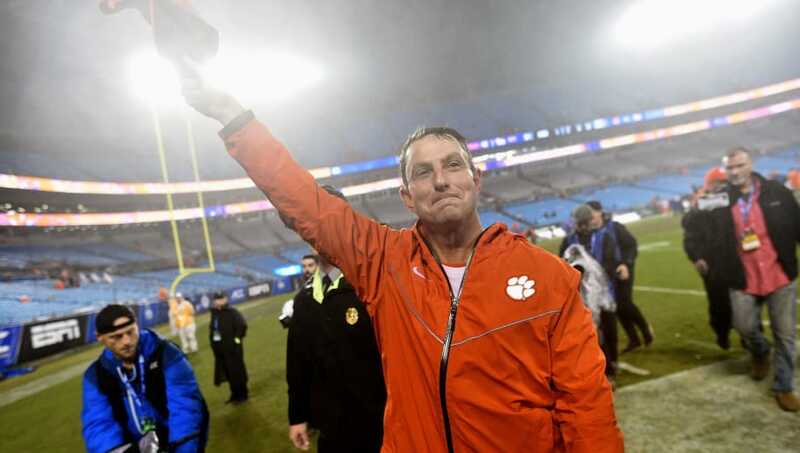 The Clemson Tigers are entering the College Football Playoff as the No. 2 seed and the only legitimate threat to beat Alabama. Although Notre Dame is an excellent football team, the Fighting Irish's lackluster schedule and myriad of close calls lead me to believe that the Tigers will end up on top in this year's Cotton Bowl. Trevor Lawrence will look to lead this team to the title game. Will the freshman phenom deliver?